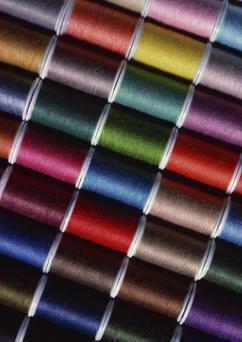 ​We are successful in our Monogram and Embroidery business for our fast turn around. We can do one piece or large quantities. In our 25 years of experience, we've had nothing but satisfactory work. We are ready to serve you with any designs or fonts you need for any occasion or any logo for your business. We are reliable to serve you Monday through Friday. Saturday if needed.We serve also to Schools, Church, University, Any Sports, Restaurants, Organization, it is endless to what we can do. Call us today for directions so we will be able to give a more accurate price by bringing your piece to us, we will be happy to give you the best price in Athens Georgia.